South Florida's most UNFORGETTABLE summer camp experience! Riviera Day Camp provides the most amazing summer camp program on 2 campuses for kids from 3 years old to those entering 10th grade. We combine everything a camper could want into one place. Campers get the variety of a general camp, the expertise of a specialty camp, and the tradition of a sleep-away camp, all while experiencing an environment which is unique to Riviera. It is a place where children feel physically and emotionally safe. Campers at Riviera should feel a sense of belonging, learn lifelong skills, develop leadership skills, and forge lasting relationships with peers and counselors. We hope our campers leave camp believing in themselves and feeling a strong sense of accomplishment. 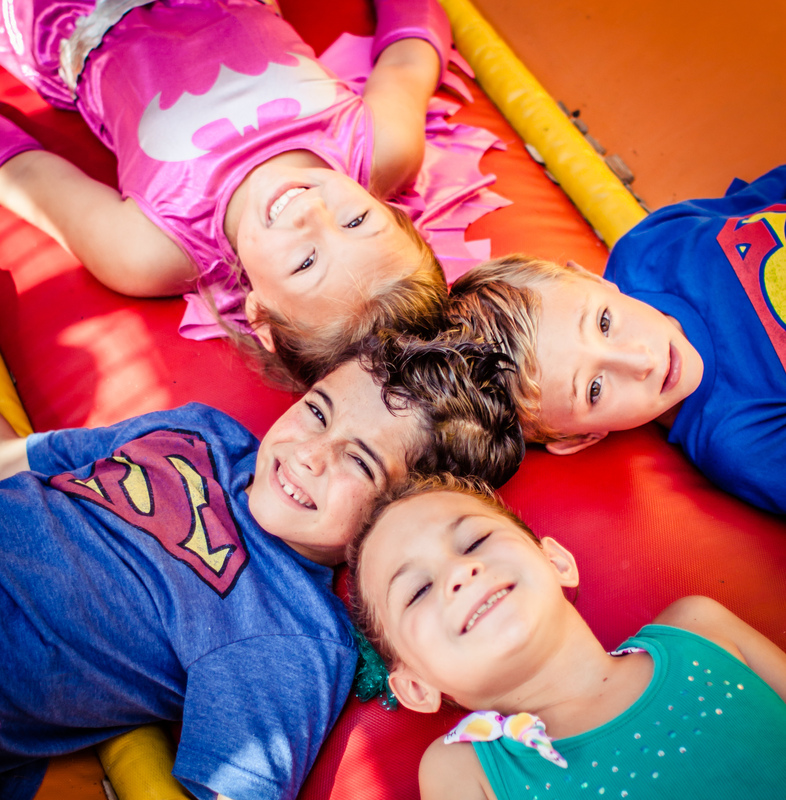 Each Riviera camper should not only explore and develop various physical and creative talents, but should also gain self-confidence, build meaningful relationships, and have fun. Our commitment to professional instruction is second only to our commitment to a fun, safe, and healthy summer experience for every camper. Children at Riviera will improve their skills, but more importantly, they will make lifelong friends and gain confidence. We believe that competition provides great opportunity for both teaching and learning. Our campers learn more than how to handle success and failure; they learn the merits of hard work, sportsmanship, and perseverance. We teach campers to strive to be their best, as we focus on attitude and positivity. We have 4 sessions of camp. Each session has 2 weeks. Campers can come to any combination of sessions. Many campers attend for all 4 sessions (8 weeks).